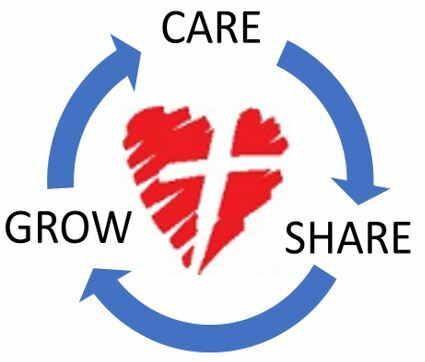 At St Matthew's we are a group of people learning to love God and to love each other. We have been drawn together for many reasons and, looking back, see the love of God reaching out to us in so many ways. Life can be hard or hurtful and some have found healing. Some were broken and feel God putting life back together. Others were brought up as Christians while still others met someone or heard someone speaking about God's love and explored for themselves. It is remarkable to be in a community of such different kinds of people, yet to see how God's love brings us very close together. There is so much more to our life together than "going to church". We do worship together, but also share our hopes, fears and joys. In small groups midweek we pray for each other, study the Bible and try to discern God's message for our lives today. We would probably say we have found life's deepest and most precious treasure. We didn't deserve it. You are most welcome to come and share it, there is lots to go round. 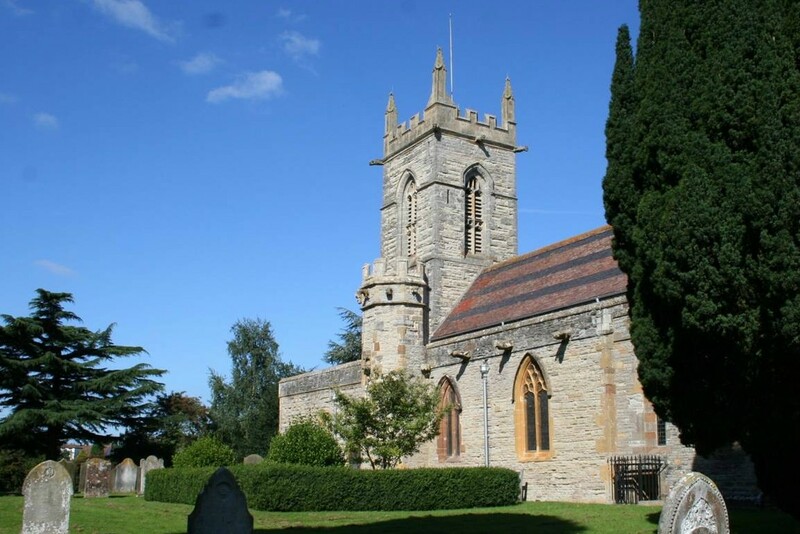 You will find a warm welcome if you visit us at this lovely old parish church in the village of Salford Priors in Warwickshire, 6 miles south west of Alcester and about 6 miles north of Evesham. (see "Location" for more detail). The church is open from (approx) 8am until 5pm every day.